Seven people accused in the 2011 killing of Mafioso Salvatore Montagna have struck a plea bargain with the Crown. Six of them pleaded guilty this morning to a reduced charge of conspiracy to murder. They will learn their sentence in June. The seventh pleaded guilty to a lesser charge of being an accessory after the fact to murder. The judge sentenced him to time already served. 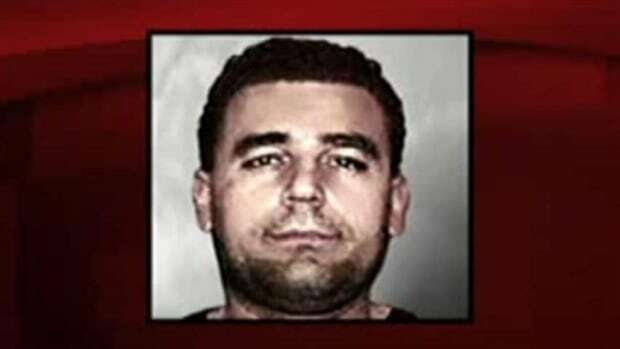 Who was "The Iron Worker"
Nicknamed "Sal the Iron Worker," Montagna owned and operated a successful steel business in the U.S.
Montagna was deported from the U.S., came to Montreal and is thought to have tried to take over the city's Mob. He was gunned down in Charlemagne, which is off the eastern tip of Montreal. The killing is thought to have been linked to a turf war taking place after he got to Montreal. Rizzuto clan member Reynald Desjardins was nearly killed in September 2011 when someone shot at him while he was in his SUV in Laval. A few months later, Montagna was dead. Desjardins admitted to his role in the killing and pleaded guilty to conspiracy to commit murder. Conspiracy to commit murder carries a maximum sentence of life in prison.